A must see! 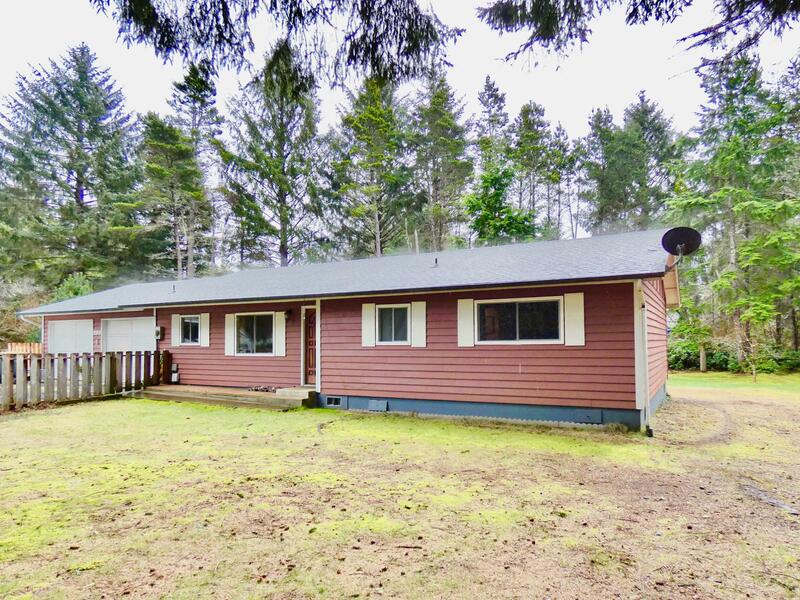 Located in the Lost Creek subdivision of South Beach, this single-level, 3 bedroom, 2 bathroom home sits on .41 acres and is move-in-ready. 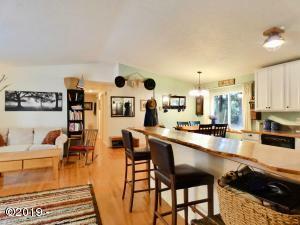 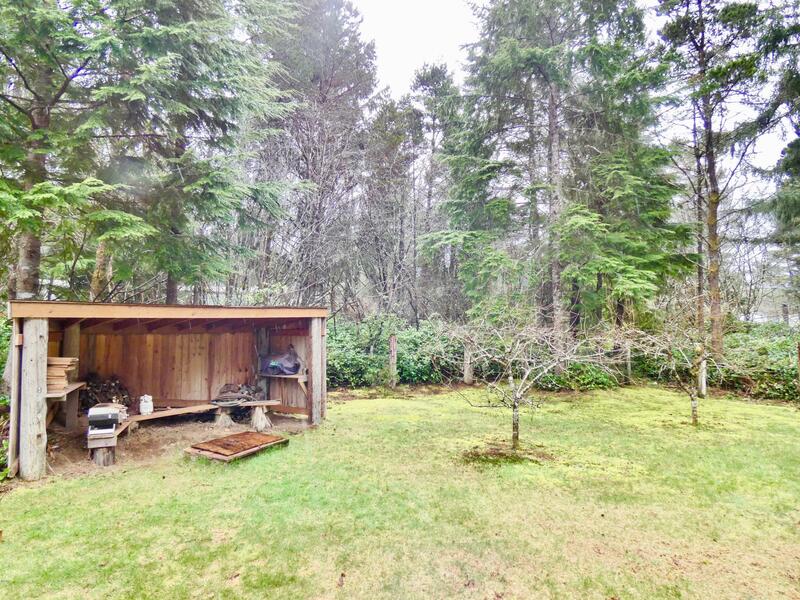 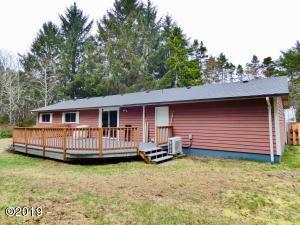 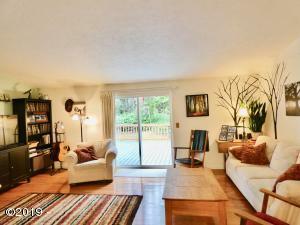 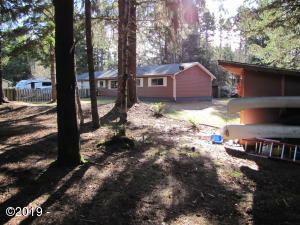 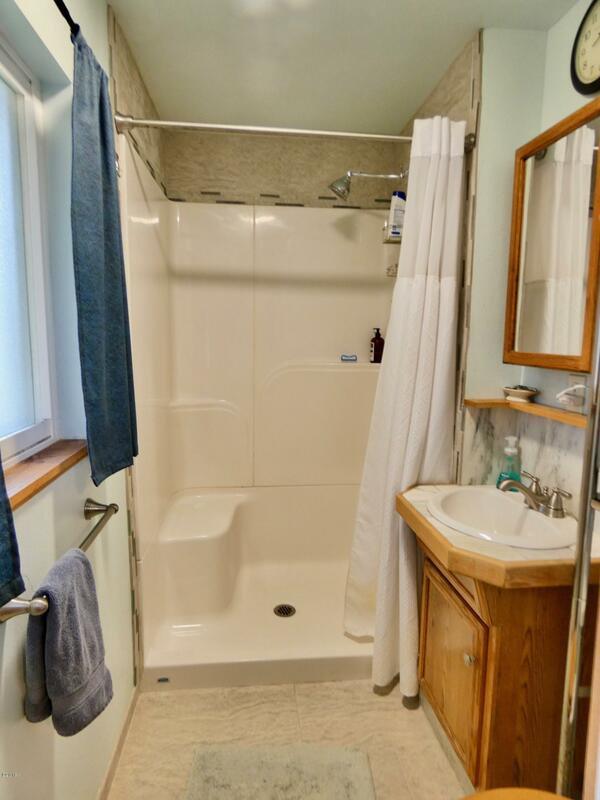 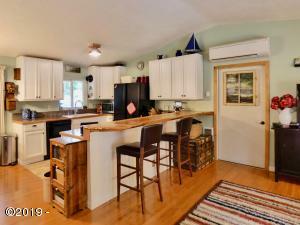 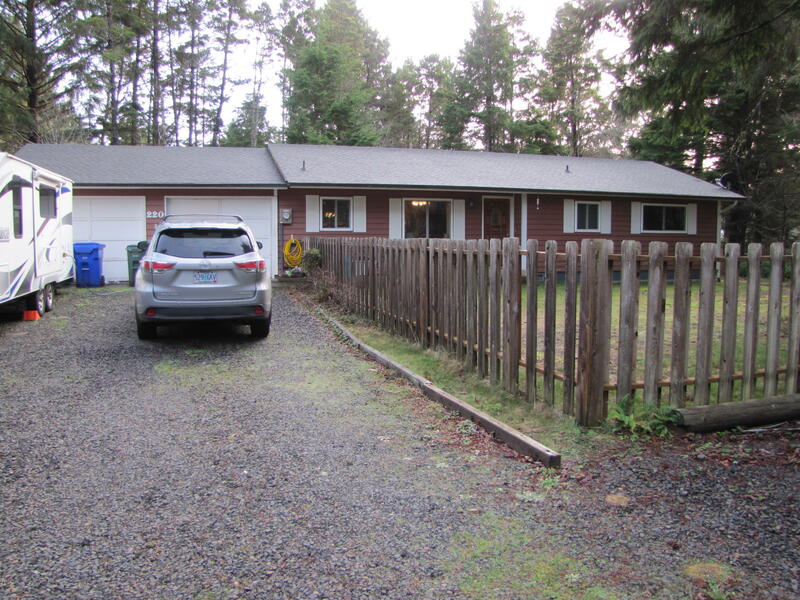 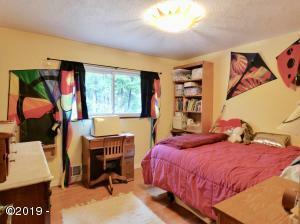 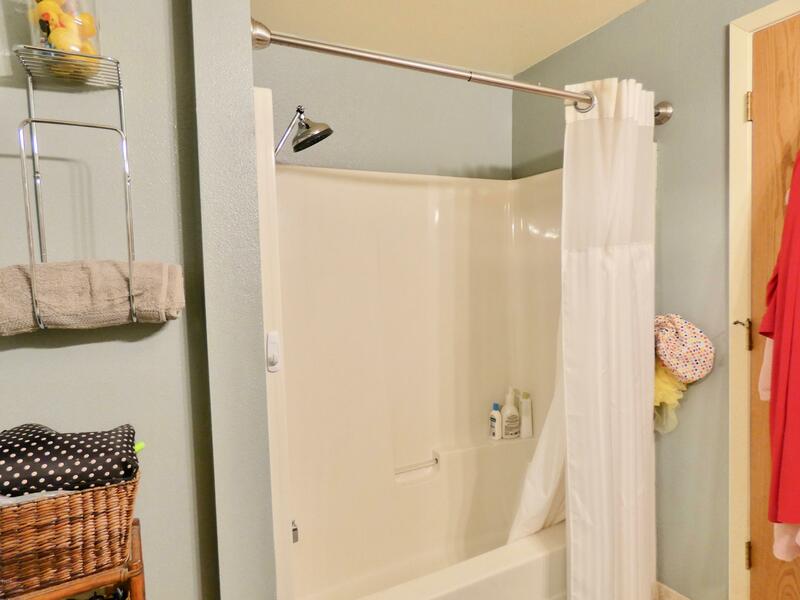 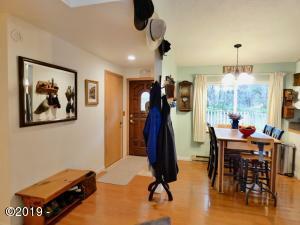 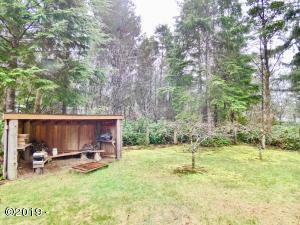 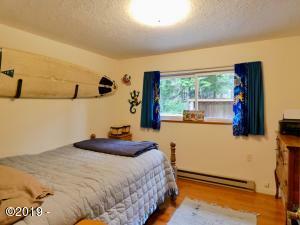 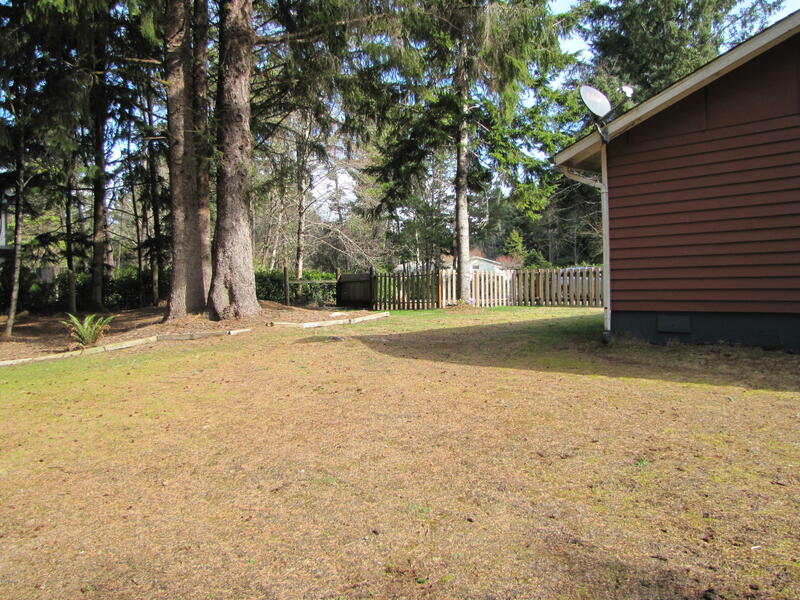 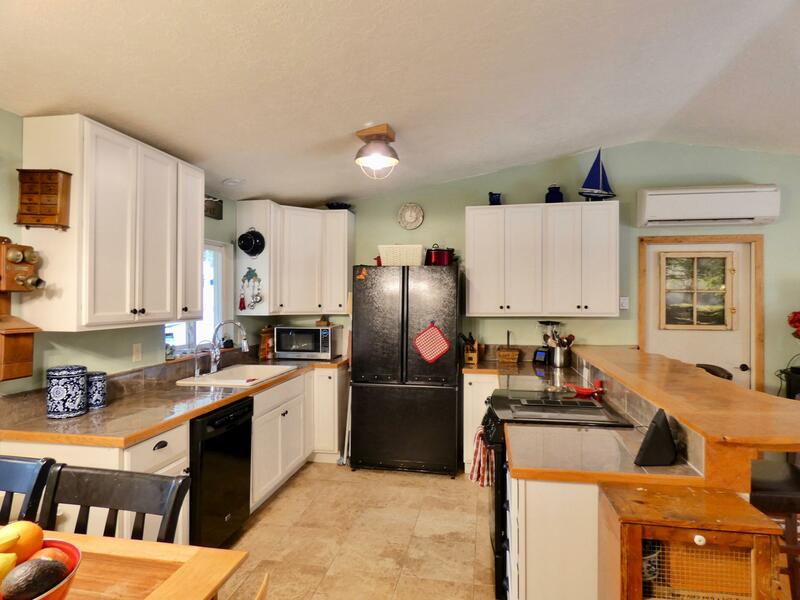 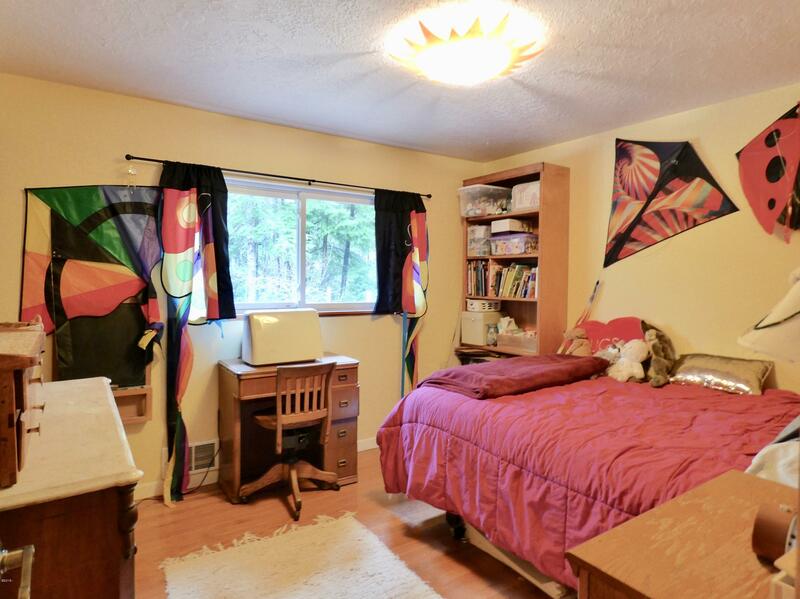 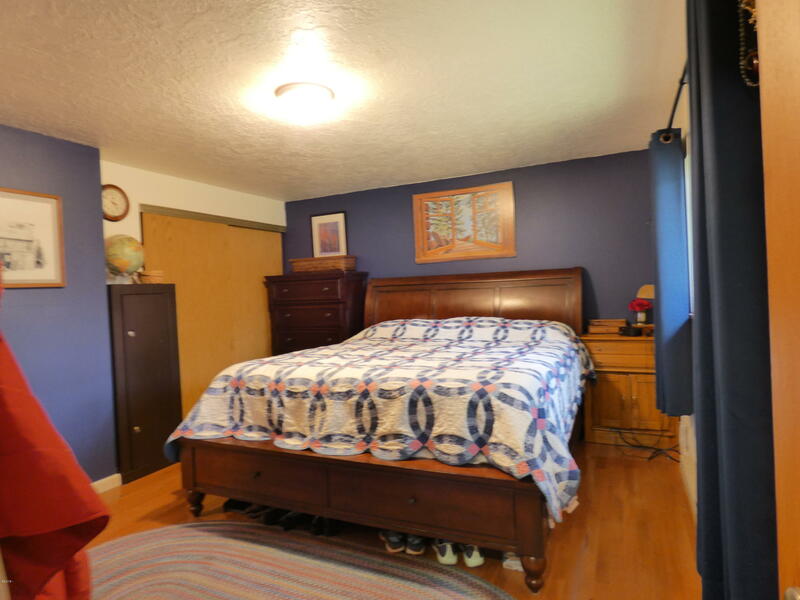 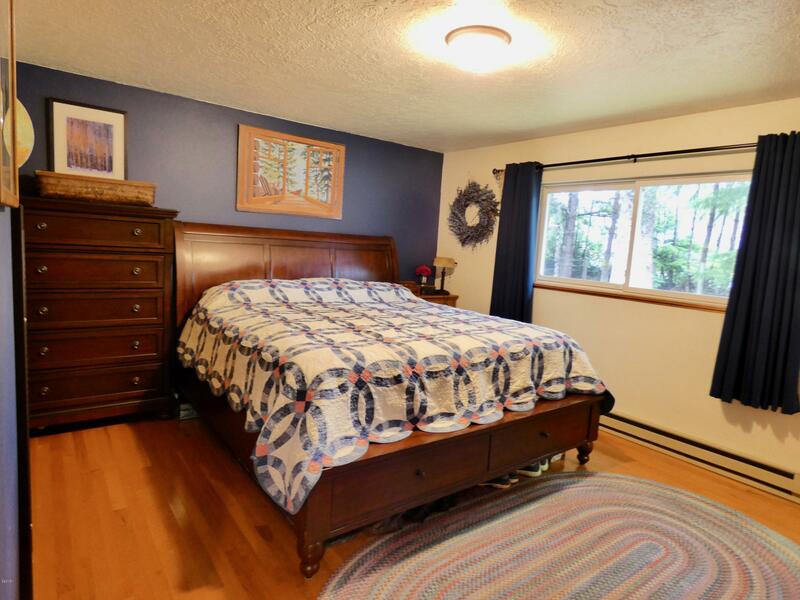 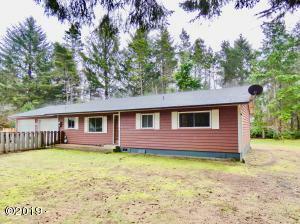 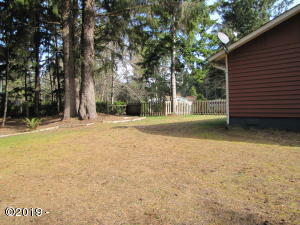 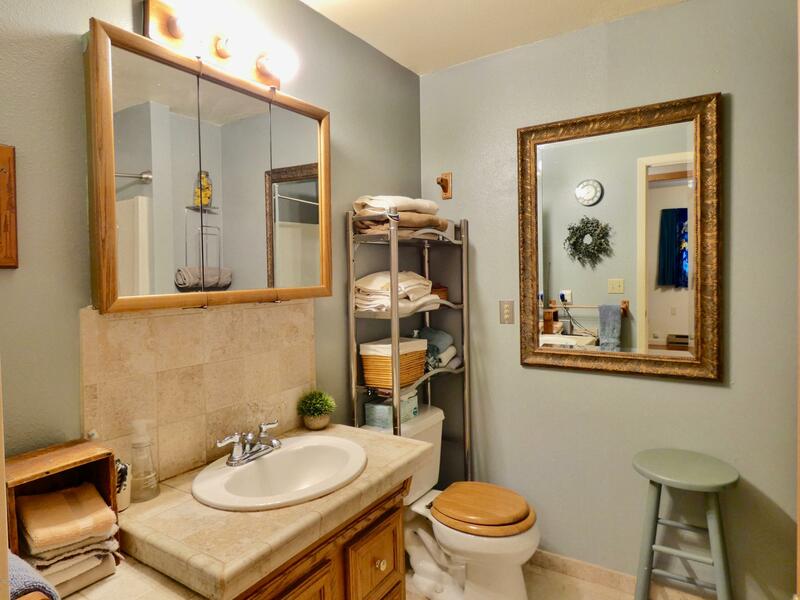 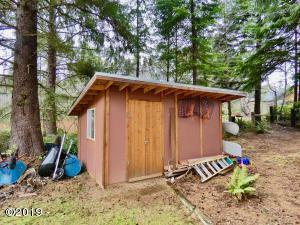 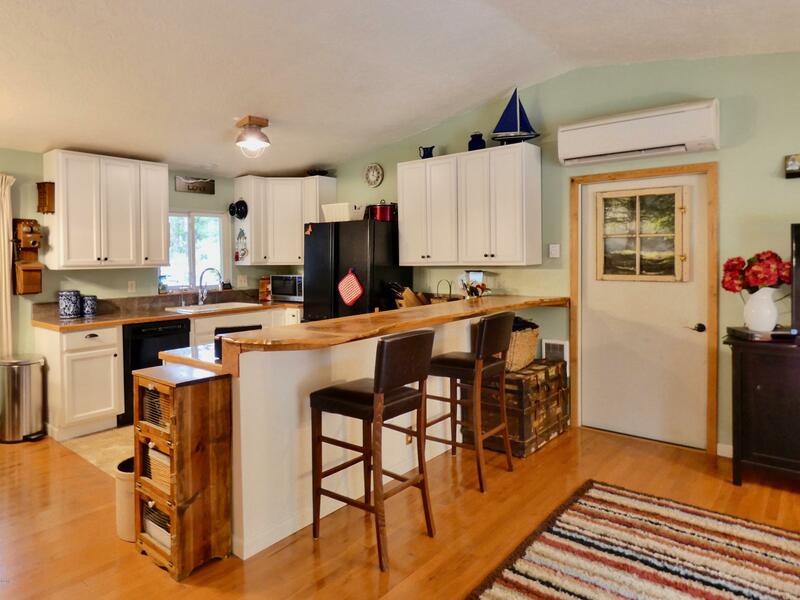 The property is made more private by mature trees and a fully fenced yard. The open-concept living space opens onto the back deck and large yard – great for spring and summer entertainment. 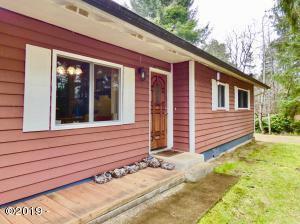 Quality finishes include hardwood floors, tile, custom raw-edge-wood bar top, vinyl windows, vinyl sliding glass door and composite decking. 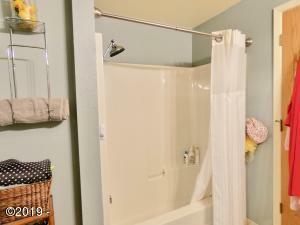 The master bedroom includes an en-suite bathroom with step-in shower. 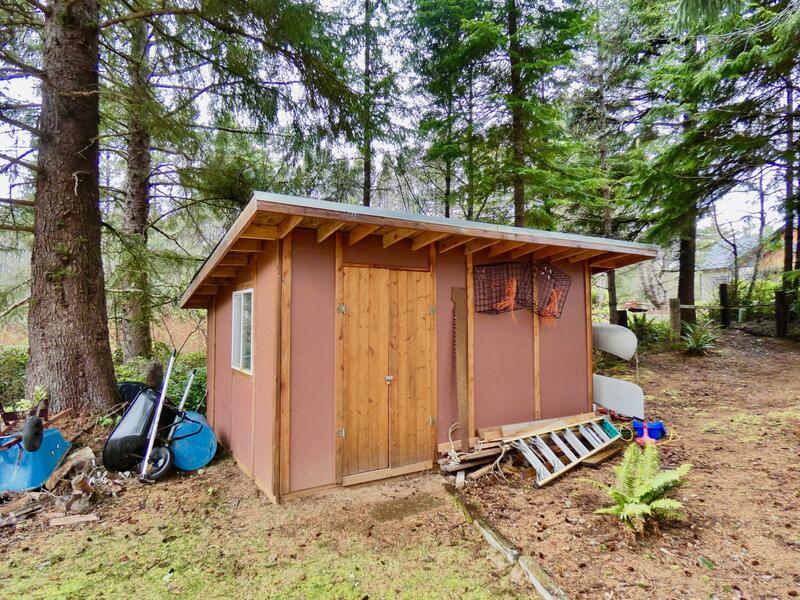 The spacious 2-car garage and outdoor shed provide extra storage space. Sellers renovated and updated the interior and yard after purchasing (see attached before images). 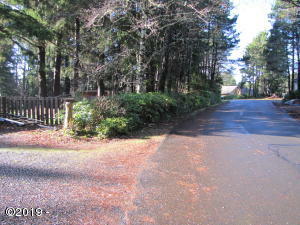 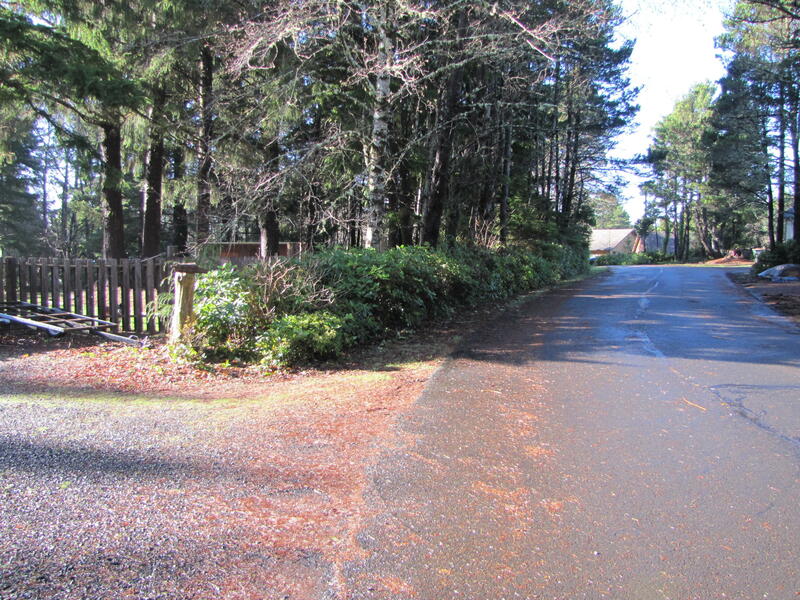 Directions From Highway 101, turn east onto SE 130th Dr. Then left on SE Chittum Dr. Then left onto SE 127th Dr. Stay right on SE 126th Dr. And property will be on the left.